This week’s Throw Back Thursday hails from the golden age of March 2012. 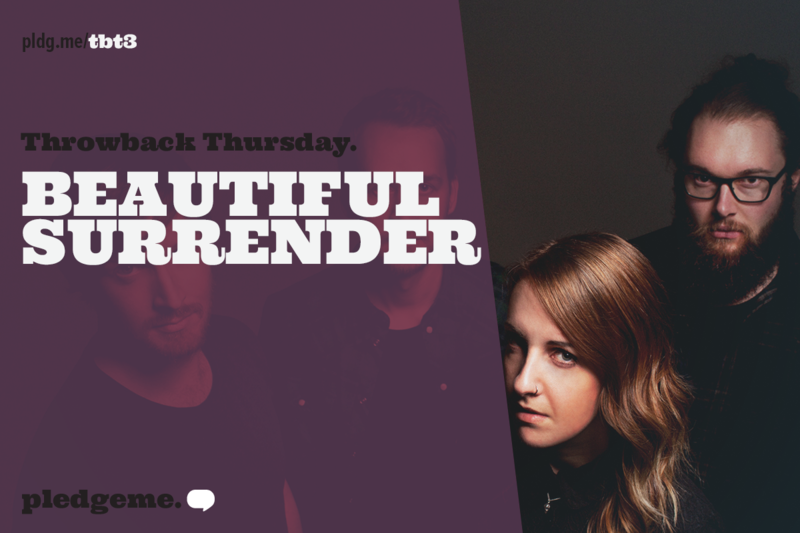 This awesome band (then known as “Ashei”) put together a wee crowdfunding campaign to create a music video for their song, “Beautiful Surrender”. Without even playing the song as a preview (it had to be kept strictly secret) they manage to blast through their target, raising over $1700 from their crowd. You can watch the completed video below! But the band didn’t stop there. After their initial success, they turned to crowdfunding again the next year, raising a whopping $10,000USD via Indiegogo to finance their new EP, which made it to #10 on the NZ charts. So what’s up next for this awesome group of music makers? After touring NZ and Australia with their EP, the band decided to take their music in a new direction, and changed their name to “Decades” to reinforce this. They’ve been working hard this year on their debut album, which is set to drop early next year! We’re so stoked we had a part in Decades’ awesome success story. To stay up to date with what they’re up to, make sure to give them a cheeky like on Facebook!